Discover India News on Archive 04,2009..Click Graphic Above! 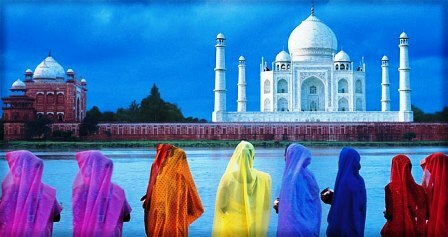 Taj Mahal India News..India Export News, Archive 03, 2009..Click Here ! Taj Mahal India News..India Peace Journey, Archive 02, 2009..Click Here ! Taj Mahal India News..India Democracy, Archive 01, 2009..Click Here ! India News Live: George Orwell's Home..A Heritage, Patna 2009, India, December 29,2009. 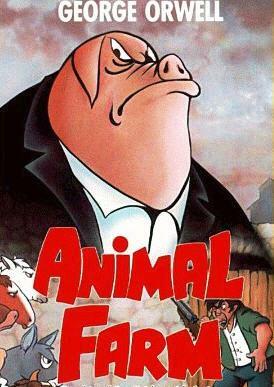 George Orwell, greatly remembered novels 'Animal Farm' and '1984', are still relevant today in their portrayal of human psychology. Born in Motihari in Bihar state, his home is now being preserved as a 'museum' to attract international tourists and fiction lovers ! India News Live: Kerala Festival 2009, India, December 28,2009. The Aranmula Parthasarathy Temple is a Hindu temple near Aranmula, a village in Pathanamthitta District,Kerala, South India. Aranmula Snake Boat race at PathanamthittaThe temple is on the left bank of the Pampa River. It is from here that the sacred jewels of Ayyappan are taken in procession to Sabarimalai each year. 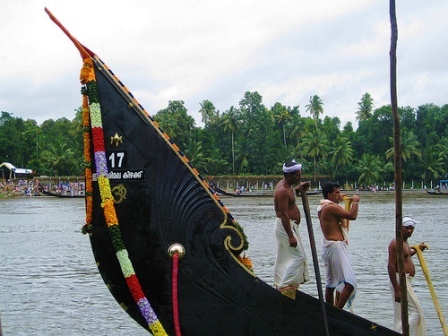 Aranmula is also known for the watersports involving a spectacular procession of snake boats. 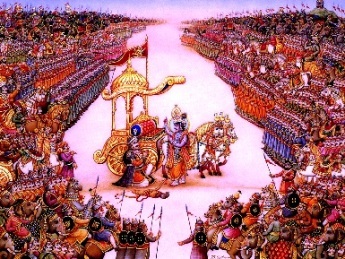 It is also linked with legends from the Mahabharata. It is one of the most important Krishna temples in Kerala, the others being at Guruvayur, Trichambaram, Tiruvarppu and Ambalappuzha. Also, it is one of the five ancient shrines in the Chengannur area of Kerala, connected with the Mahabharata. The Chengannur temple is related to Yuddhishtra; the Tiruppuliyur temple to Bheema; Aranmula to Arjuna; Tiruvamundur to Nakula and Tirukkadittaanam to Sahadeva). 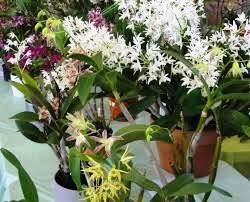 It has been glorified by the Tamil hymns of Nammalwar of the 1st millennium CE. The temple has four towers over its entrances on its outer wall. The eastern tower is accessed through a flight of 18 steps. Descending 57 steps through the northern tower, one can reach the Pampa River. India News Live: Happy Birthday 2009, India, December 25,2009. The Himalayan community joins us in wishing our Ex-Prime Minister of India, Shri. 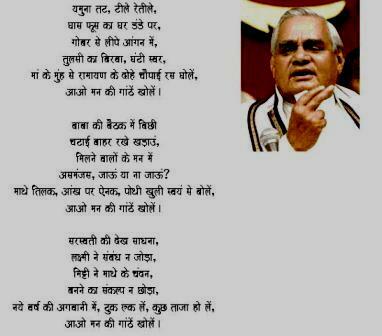 Atal Bihari Vajpayee..Good Health, Joy and Many Happy Returns of the Day, on his 86th Birthday ! India News Live: Happy Holidays 2009, India, December 24,2009. "Christmas being a personal favourite among the Festivals of India, always brings along with the Christmas Carols..a warm glow in our hearts. We wish all our Global Guests and Surfers a " Warm and Merry XMAS with Hope Lighting your Path to 2010 !" India News Live: BJP..Change of Guard 2009, India, December 22,2009. Growth is part of productive change for the future. 2010 heralds the 'New Avatar' for Bharatiya Janta Party (BJP) with the incoming new faces holding the responsibility. Shri. 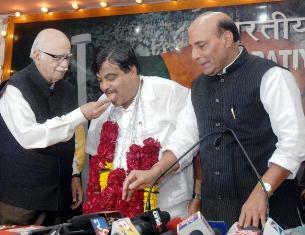 Nitin Gadkari from Maharashtra state is the new BJP President and Smt. Sushma Swaraj is the new Lok Sabha Leader of the Opposition. We wish them vision and a successful tenure ahead. Shri. LK Advani the party doyen stays with his guiding hands as the Chairman of the BJP Parliamentary Board. India News Live: Ladakh New Year 2009, India, December 20,2009. 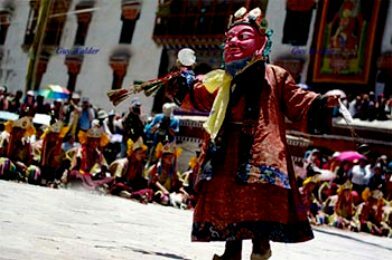 'Losar' ( New Year) Festival is the most important of all the socio-religious events of Ladakh. Preparations for the event start quite early, immediately after the harvesting season is over, when people start stocking provisions for the occasion: sheep and goats for the customary feasts as well as grain for brewing 'Chang,' the local barley beer. New clothes and jewelry are also made for wearing on the New Year Day. The actual New Year celebrations begin with 'Namchot', a socio-religious event celebrated to observe the birthday and the Buddha-hood of Tsongkha-pa, the Tibetan saint-scholar and founder of the Geluk-pa school of Tibetan Buddhism in the 14th century. From this auspicious day the New Year celebrations continue through the festival of Losar and conclude with that of Leh Dosmoche, the great winter festival held approximately two weeks after Losar. During Namchot it is customary in every home to prepare various varieties of the traditional Ladakhi 'thukpa,' a vegetable and mutton noodle soup, and serve it to visiting friends and relatives. The New Year day itself starts with making offerings at the shrines of personal gods and clan ancestors and with greetings to family elders, relatives and friends. Afterwards, elders of the family receive customary visitors who come to greet them with presents and 'Khatak,' a ceremonial scarf. Leh and its adjoining villages wear a carnival look as people come out in their colorful best. It is customary for the Muslims and Christians in Leh to call on their Buddhist friends carrying presents and Khatak to greet them on the occasion. The New Year festivities conclude with the 'Metho' ceremony, when a processions of people carrying flaming torches pass through the bazaars and lanes, chanting prayers to chase away evil spirits and hungry ghosts believed to have accumulate during the year as a result of bad Karma (deeds). An interesting display of fire and light is created by the whirling of the flaming torches which are then thrown away in a gesture to bid farewell to the old year and to welcome the new. India News Live: Winter Rains in Taj Mahal 2009, India, December 16,2009. Light winter rainfall brought smiles not only to the faces of Agra residents but also attracted tourists to enjoy the showers and appreciate the views of Taj Mahal..a treat in the rain washed winter love ! India News Live: Tribal Festivals of Nagaland 2009, India, December 14,2009. Tribal Chang women’s perform in front of their morung on the annual Hornbill festival at the Naga Heritage village outskirts of Kohima, the capital city of India’s north eastern state of Nagaland in the first week of December,2009. 'Hornbill Festival' is an annual cultural extravaganza celebrated by the tribal people in the state of Nagaland. The Festival is named after the 'hornbill', a popular bird in the folklore of the state’s tribes. The Festival aims at sustaining, reviving, and protecting the richness of the Naga culture and heritage. Cultural presentations under the theme ‘heralding culture’ from all the North Eastern States was organised at Naga Heritage Village , Kisama. Amongst the presentations from varied states showcasing unity in diversity and the rich cultural and colourful heritage of the north-easterners, folk dancers from Tripura enthralled the spectators and visitors as they performed their traditional harvest dance called 'Hozagiri'. Presentations from other states included: Manipur – Maibi Laichung; Mizoram – Salakia & Sarlamkia; Sikkim – Denzong Neh-Na Lushya; Arunachal Pradesh – Emi-rilo & Raj take owe ngo; Assam – Bagrumba; Meghalaya – Ka shad masteih. 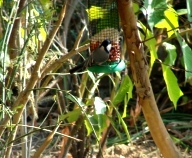 India News Live: Migratory Birds 2009, India, December 13,2009. 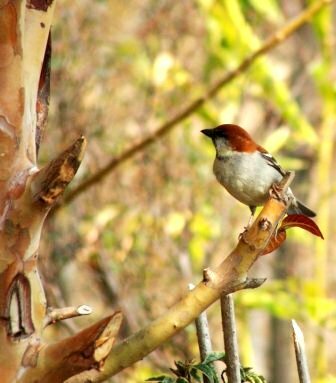 With the onset of winter, exotic migratory birds from the Pacific region and European countries are making their way to the Assan Barrage Bird Sanctuary in Uttarakhand for their annual sojourn. These birds from various parts of the world nest here during winter season as their home grounds freeze. 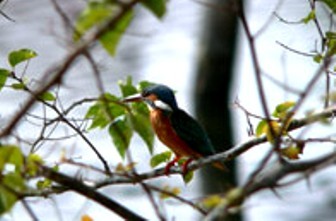 From early November onwards, these migratory birds keep arriving till December and later return during the spring season. Among the popular varieties of migratory birds visiting the Assan Barrage Bird Sanctuary are the Ruddy shellduck, Great crested grebe, Gadwal, Coot, Tufted pochard, Pintail, Common pochard, Red crested pochard, Gargeny, Bar headed gees and Mallard. India News Live: Winter Himalayas 2009, India, December 11,2009. With the Winter setting in the North India, the Himalayas looks white with the snow cover at Jammu's snow site, 'Nathatop'. 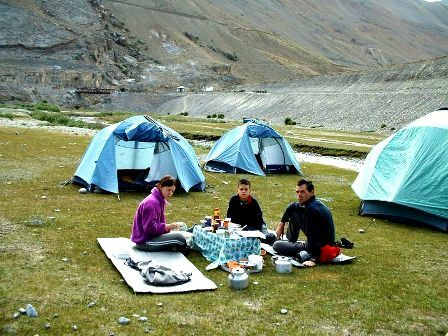 Tourists can be seen thronging and enjoying the Himalayas in all their winter glory, along with their family and friends ! India News Live: Test Series India/Sri Lanka 2009, India, December 09,2009. 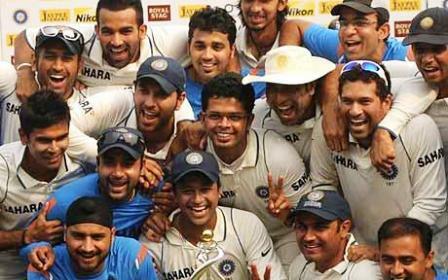 The Mumbai Test match for the India-Sri Lanka Cricket Test series swung into India's favour and the host won with the top credentials. This has placed India as Numero One in Test Cricket by ICC. We wish good luck to the Team and many more in the near future..Congrats India !! India News Live: Heritage Sites Access 2009, India, December 06,2009. ASI (Archeological Survey of India) and Ministry of Culture have introduced common entry-tickets for 15 World Heritage Sites, 99 other ASI Monuments and special entry-ticket for the Taj Mahal. Tickets will be available at the Delhi, Mumbai airports, ASI Circle Offices and Headquarter, ITDC Offices and Ministry of Tourism. India News Live: Himachal Disability Day 2009, India, December 04,2009. The Himachal Govt. 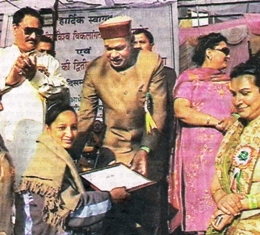 absorbed 'World Disability Day', by organising programs for physically challenged children in Himachal Pradesh. Several activities like painting contests, health check-ups and indoor games were promoted. Prof. PK Dhumal the CM distributed prizes to the winners of the special olympics. India News Live: India Flies 2009, Maharashtra India, November 26,2009. Pune: Seventy-four-year-old president Pratibha Devisingh Patil, the supreme commander of the Indian defence forces, made history at the Indian Air Force (IAF) Lohegaon airbase when she became the oldest lady head of a nation to fly a supersonic combat aircraft. 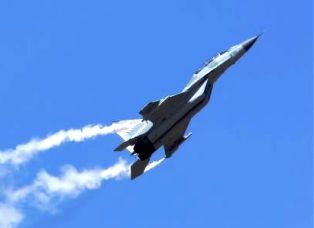 Patil's 30-minute sortie in a Sukhoi 30 MKI bomber on Wednesday. She is the only women President in the world to achieve this historical feat. India News Live: Kurukshetra Mahotsav 2009, Haryana India, November 25,2009. The Kurukshetra Utsav, 2009..Gita Jayanti Samaroh was held ON 24th Nov, 2009, in Kurukshetra, Haryana. 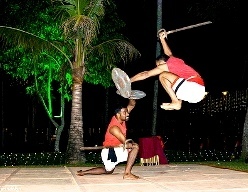 Cultural programs, music and folk dances were the higjlights of this festival. India News Live: Goa International Film Festival 2009, India, November 21,2009. The International Film Festival this year will be held in the pristine beaches of Goa, India from 23rd November till 03rd December, 2009. 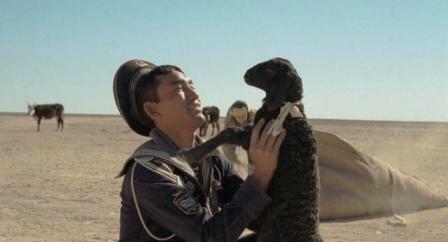 Competition for films from Asia, Asia Pacific, Africa and Latin America will feature in this Mega event. India News Live: Children's Day India, November 14,2009. The favourite birth anniversary of Chacha Nehru, the late Prime Minister of India is celebrated all over India as "Children's Day" ! Festivals, Games, Gifts, Sweets, Dancing and Fun n Picnics...are the celebration activities all over the country. India News Live: SAARC Festival, 2009, November 13,2009. Himachal Pradesh Governor Prabha Rau today inaugurated the SAARC Folklore Festival organized at the recently renovated historical Gaiety Theatre in Shimla, adding much to the pleasure of the Himalayan Snow Queen. India News Live: Incredible India Award, November 11 , 2009, Incredible India. 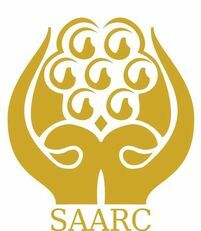 "Through this branding, an attempt was made to create a distinct image for the country. "...Kumari Shelja, Tourism Minister India. 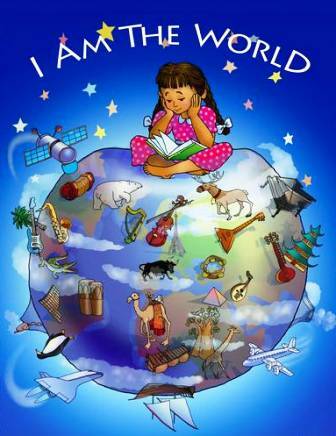 The Incredible India campaign, an initiative by the Indian Govt. to promote Tourism was awarded the World Travel Award, 2009 at WTM, London. India News Live: "Rustle of the Leaves" (Spiritually Energizing Holidays), November 09 , 2009, Incredible India. 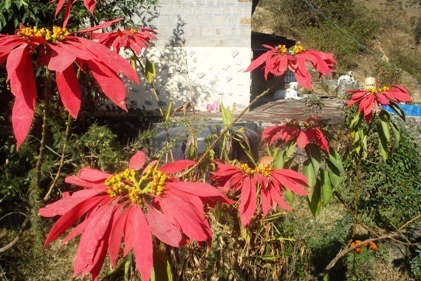 The first snow in the Mountains, was a welcome change of season in Dharamsala, ushering the Winter at its doorstep ! 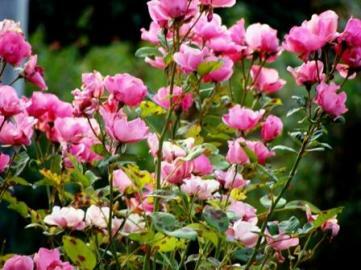 It is time to start raking up bon-fires, dry fruits and herbal 'masala chai' ! Tomorrow, when the sun shines, the snow in the mountains will look, like a winter bride awaiting the warmth of the Surya ! 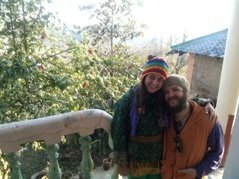 Enjoy the Green Earth Traditions of "Rustle of the Leaves,Himachal Pradesh(Spiritually Energizing Holidays), in all the seasons of the India Himalayas !! India News Live: Sachin Tendulkar, India's Pride, November 07 , 2009, Incredible India. India's Little Master, Sachin Tendulkar, created another milestone by crossing the 17,000 runs in the Hero Honda Cup , 2009 and his 45th ODI century..indeed a milestone covered and many more to come for this amazing Cricket Legend of India ! India News Live: "Music In the Skies !" 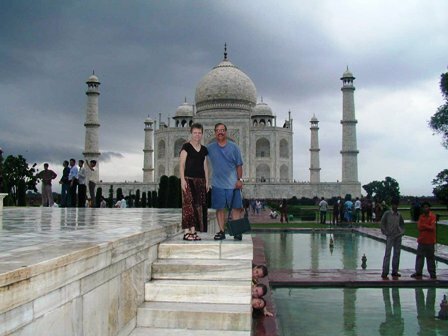 (Spiritually Energizing Holidays), November 06 , 2009, Incredible India. "I have climbed the highest Mountain, said the Body ! I have acquired Great Knowledge, said the Mind ! I have aspired for the Impossble, said the Spirit ! 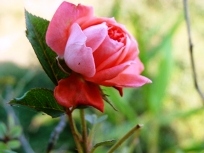 But the Heart only smiled and said, In me rests Faith, Hope and Love, without which the soul would be empty !" ...Music in the Skies. The human heart knows no boundaries, each one of us can discover the divinity within us, by achieving a balance between our 'Karma' and 'Dharma'!